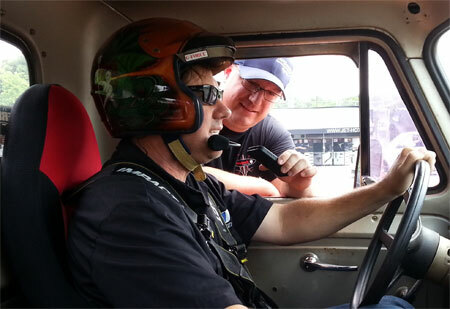 Listen in as Rob and Larry talk about recent news and hear part one and two of the interview with the 1st, 2nd and 3rd place winners of the Vintage American class of the 2013 One Lap of America. This is the audio portion of a 90+ minute video interview you can watch on YouTube soon with bonus pictures and video clips. Rob and Larry hear from Doug Lutes aka SicMonte live at the American Streetcar Series Run To Music City II event. 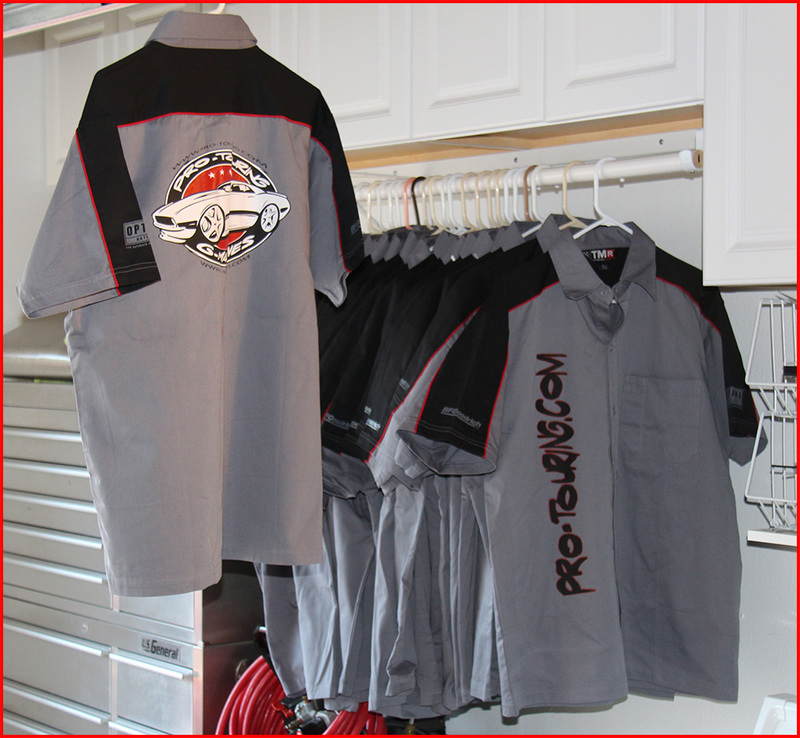 Rob and Larry also talk about Big Red, Bad Penny, Rob's Chevelle being prepped for SEMA and more! Make sure you listen to the entire show. There are some fun bloopers you won't want to miss. Voting through text is simple. Go ahead and send a text message from your mobile phone to the number below. Then, reply with "Vote #" by adding the number of your choice from one of the five Pro Builder vehicles available. Only one vote mobile number is possible. Kyle Tucker wins the Goodguys Sponsor Shootout! 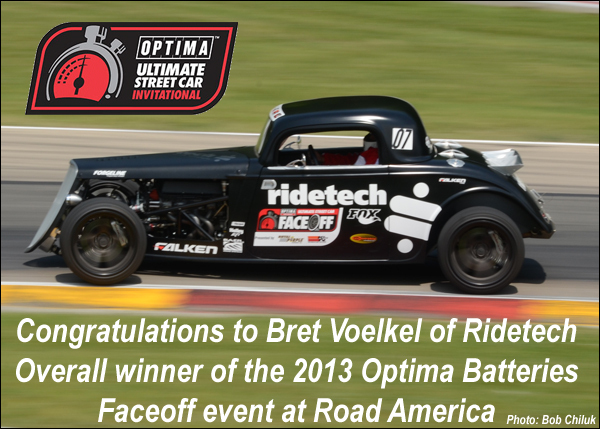 Rob & Larry report live from Road America during the optima Batteries Faceoff event. 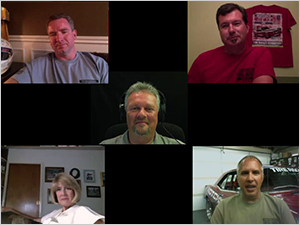 Listen in as Rob & Larry talk to Bill Goldberg, Cris Gonzalez from JCG, optima Batteries Power Pro Ambassador Mary Pozzi, Karl Dunn owner of Blue Balz & the winner of the Lingenfelter Performance & Design Challenge, Brad Johnson of Custom Auto Rebuilders, Larry Woo of R&H Motorcars, Mike Copeland of Lingenfelter, Robert McGaffin, Ryan Mathews from Detroit Speed & Engineering, Mark Golovin, Mark Sollazo running a numbers matching Corvette and more! 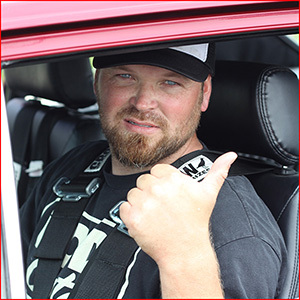 Listen in as Larry interviews Wes Drelleshak of Classic Trucks Magazine. Robert Kibbe and Larry Callahan also discuss upcoming events, past events and Larry's crazy idea to send a Pro-Touring.com member and car to run the Nürburgring in Germany. Listen in as Max calls our voice mail line and comments about the John Parsons interview.